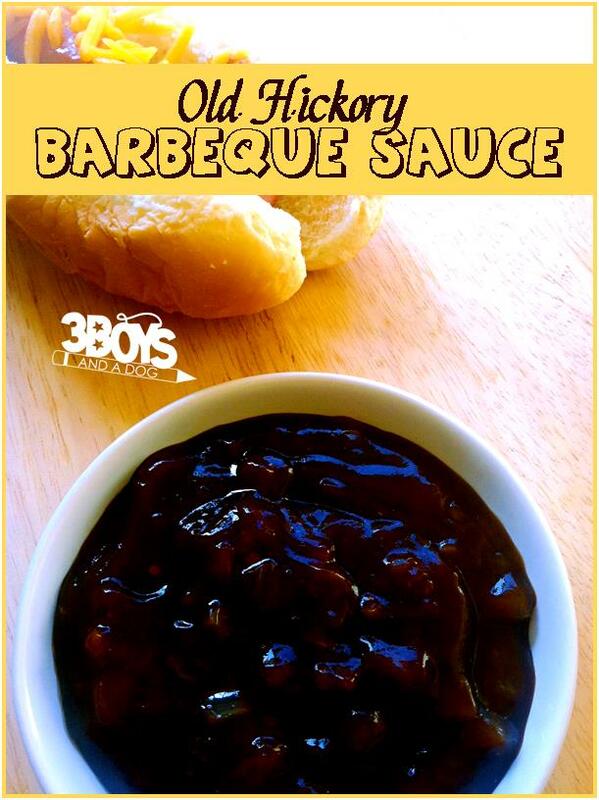 Sometimes we worry about what exactly is in the bottled Old Hickory Barbecue Sauce – in those instances we could make our own! Barbeque sauce is a staple in our house, we eat it on pork ribs, chicken, meatballs, and even nachos! 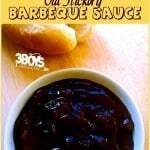 This sweet and tangy old hickory barbeque sauce tastes better than any of the bottled! Begin by heating the oil in a small saucepan over medium heat. Add the onions and garlic; sauté them until they are soft. Remove them pan from the heat and allow them to cool. Once the onions and garlic have cooled for a little while, stir in the remaining ingredients. If using over food, add during the last minute of cooking! Be sure to reserve about 1/2 cup for serving. We’re going to give this one a whirl, using coconut oil, and no corn syrup. I’ll let you know how it turns out! Thanks for the great addition to the Thoughtful Spot!